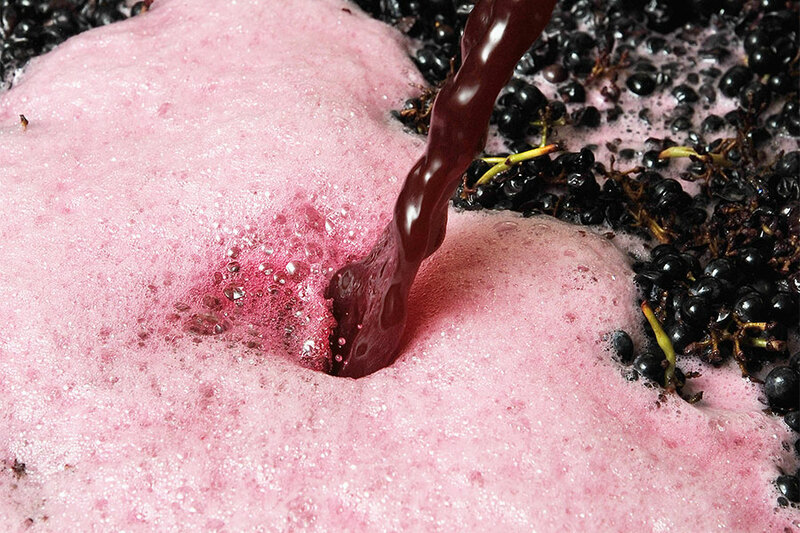 Vinification techniques that bring mastery, soul and the land together. During vinification, precedence is given to bringing forth the most elegant expression of the power in each terroir by finding the best balance between alcohol, acidity and smoothness. The elements drawn from the grapes grown in the Morgon appellation area contribute intensity of aromas and flavours and the tannins that are behind the wine’s cellaring potential. Vinification of Chiroubles, Fleurie and Brouilly terroirs results in wines with the stamp of powerful, round and fully scented features. 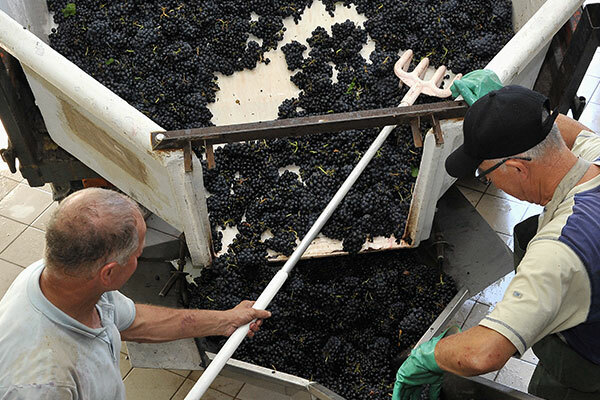 Every year, the imprint Didier Desvignes leaves on his wine is of clean fruit aromas that are delicately extracted through warming the grapes during maceration. In order to meet his own meticulous requirements, the wines are frequently aired in a cellar where perfect hygiene reigns. Didier Desvignes is on a constant look out for, and enjoys innovating and finding solutions to crafting a successful wine without the use of sulphur. 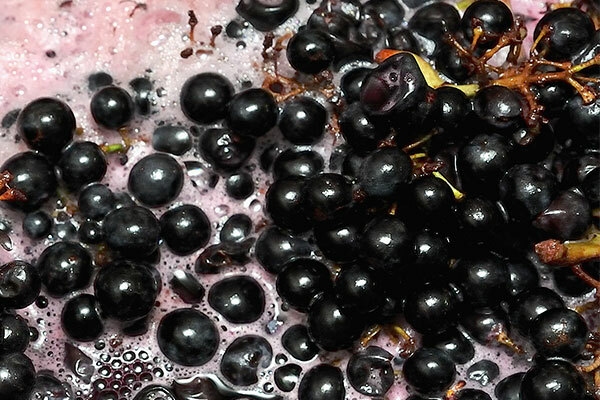 Crafting wines without the addition of sulphur during fermentation or at bottling, makes them more alive; these are wines with fruit aromas and great terroir purity. Our wines meet with oak barrels during their malo-lactic fermentation. 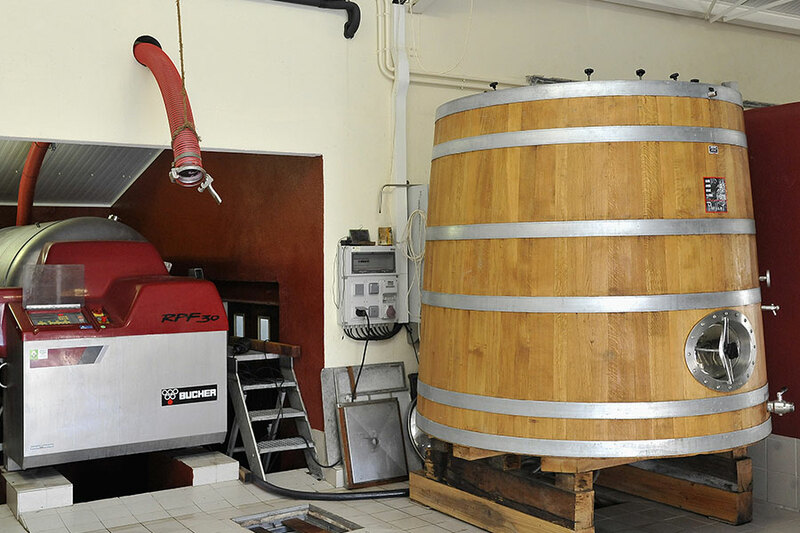 Though he is convinced that barrels contribute new aromatic complexity, Didier Desvignes works hard on creating a harmonious melding between oak and wine aromas and flavours.